Irrespective of your usage pattern, Moto X is still a wonderful choice for a majority of smartphone users. It was quite evident that the device has stopped received official update from Motorola and this might be bad news for its users. 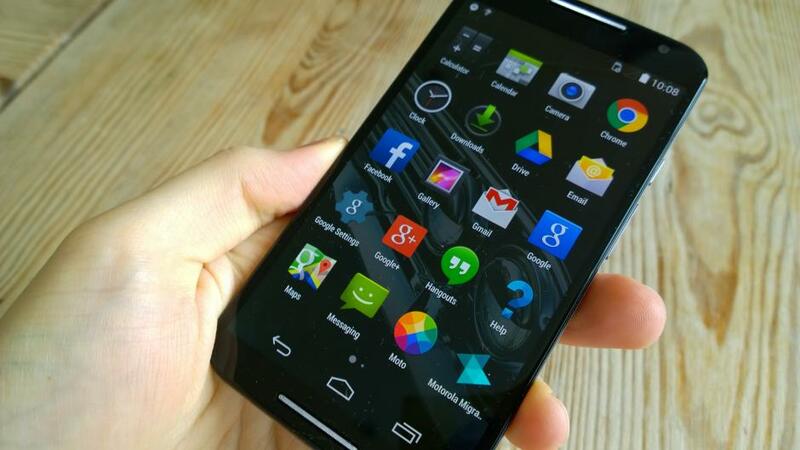 But, that doesn’t mean you cannot still run the latest Android software through dedicated custom ROMs. If you wish to try a new update on your Motorola Moto X 2014, you can go for the Lineage OS 15 system. Lineage OS 15 for Motorola Moto X 2014 introduces the Android 8.0 Oreo software. Using this tutorial, you can update your device to the latest Android build. The update is not evolved by your OEM but by third party developers which means that along with default features you can also experience dedicated and effective apps and capabilities. Embarking on these third party features, you can now choose to modify your handset and improve general performance. Android 8.0 Oreo is found to be quite stable and smooth. The Lineage OS 15 platform is still under development stage but you can successfully use it on a regular basis without encountering severe problems, issues or breakdowns. A Nandroid backup can help you test this update without worrying about anything else. A Nandroid backup is a steadfast backup process that is meant to save important Android system files. Therefore, if the Lineage OS doesn’t run properly, you will be able to use the Nandroid backup package for going back to stock. It is advisable to stay careful while carrying out the below steps. Lineage OS is a ported form of stock Android 8.0 Oreo so you are about to do an informal process on your Motorola Moto X 2014. Start by finishing the download operations – on your PC, download the Lineage OS package and the Google Apps file. Place the files on desktop, or anywhere you wish to. Turn off your phone and wait a few seconds until the switch off is finished. Restart recovery mode on your Moto X. From recovery start a full wipe: pick up ‘wipe data factory reset’, followed by ‘wipe cache partition’ and by ‘wipe dalvik cache’. Reboot to Android mode in the end. Connect your smartphone with your computer with the help of the USB cable. Copy-paste the downloaded files from your computer to your device. Now, detach the USB connection; the computer is no longer required. Tap on Install and go ahead and select the update package. Then, swipe and wait while the update operation is automatically completed. Repeat the same step and install Google Apps. When the flashing process is completed, from main menu of recovery select ‘reboot’. The Lineage OS 15 ROM will load on your Motorola Moto X 2014, and now you can test this specific build of Android 8.0 Oreo. If you need further help, just leave a comment below and share your thoughts.